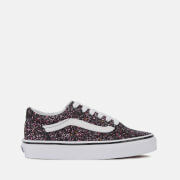 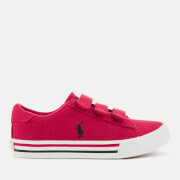 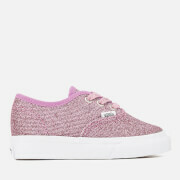 Kids’ ‘Authentic’ trainers from Vans. 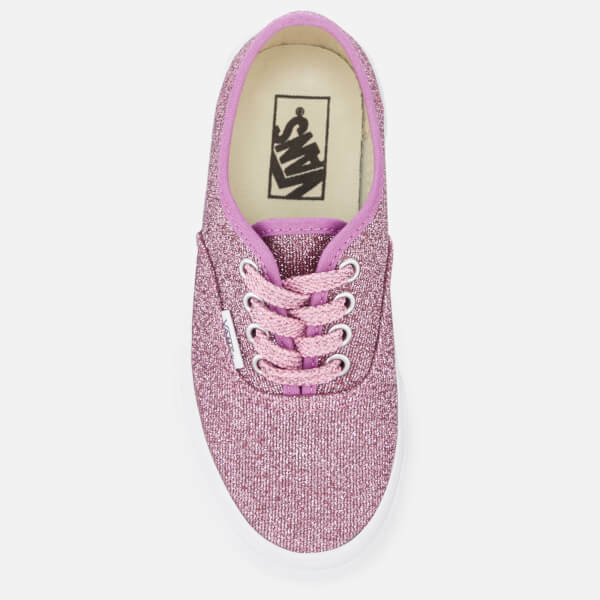 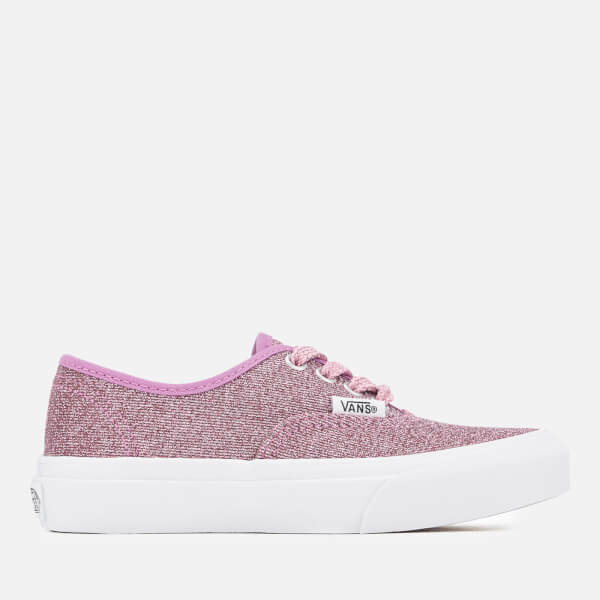 Crafted with lightweight textile in a pink glitter finish, the low tops feature a sparkly lace-up fastening, a rounded toe and tonal stitching. 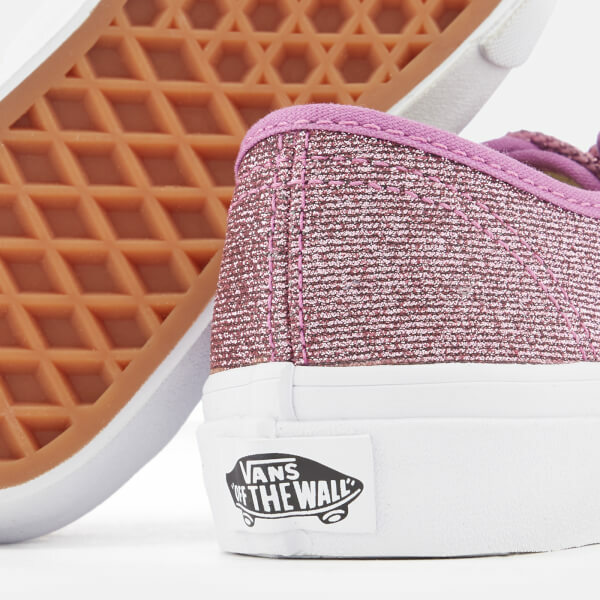 Set upon a white waffle thread sole for maximum support and stability. 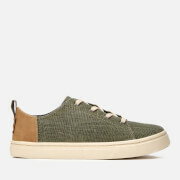 A signature logo tab completes the design.